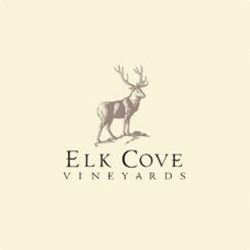 Welcome to Elk Cove Vineyards, one of Oregon's oldest and most respected wineries. We've been making wine since 1977, and it shows! Elk Cove has won many awards and the critic's acclaim as well. Family owned and operated, winemaker Adam Godlee Campbell joined forces with his parents in 1995 to continue producing outstanding Pinot Noir and Pinot Gris, and now Pinot Blanc!